Some of you have been wondering ,where I get my hair done from the rainbow tones to the famous ash grey and also the perfect rose gold look. Well the reason behind all my great hair i's none other than my trusted hairstylist, Ray Chan. With the opening of PLAY HOUSE, at Sri Petaling. Now you too can try out those amazing styles for your self. 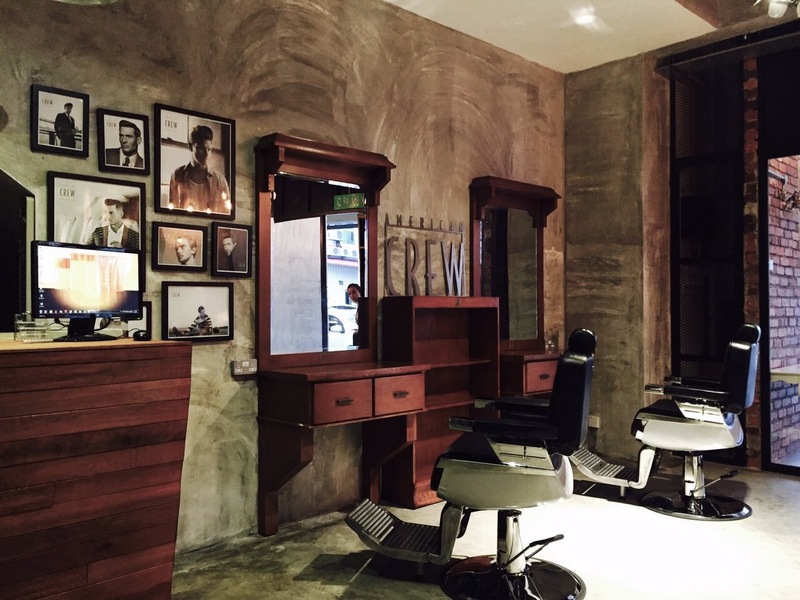 Play House is not your ordinary blowout and hairstyle salon, with some added twists which includes a 1980's barber-inspired American Crew shaving set up, specially catered for those who fancy for a beard trim while getting their hair cut and also a photography corner with two studio lighting kits for your hair makeover photo shoot. The salon's menu includes the most recent hairstyle makeovers, hair color trends, in addition to offering classics simple up-do and blowouts. In case you're wondering, all the products used are No.3, from Japan. Rest assured, your hair will be looking fabulous in no time.